What “not normal” Thing Did We Do? What Are The Numbers Now? 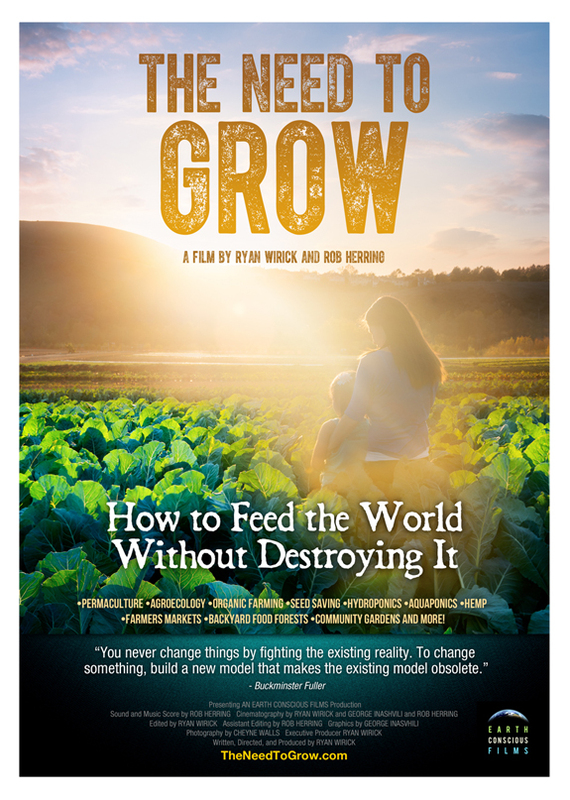 We’ve done it again– way underestimated what it was going to take to tell our personal story about the scourge on our planet called Diabetes. This is a very real and personal story, and we’re really sticking our necks out here. 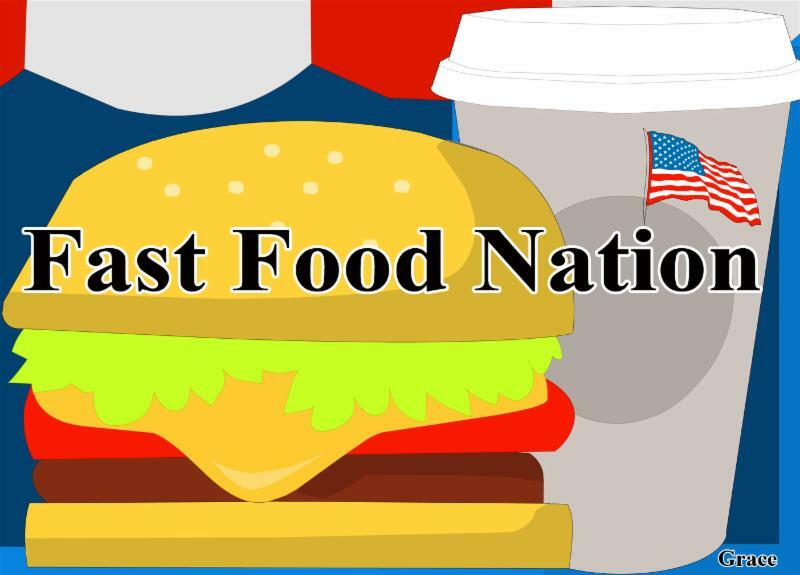 After all the Newsletters we’ve been writing about our Food System and the 8 Part Series on Obesity In America, we just couldn’t keep our personal story to ourselves. Now that Series is going to have a Part 9, which is coming in December. 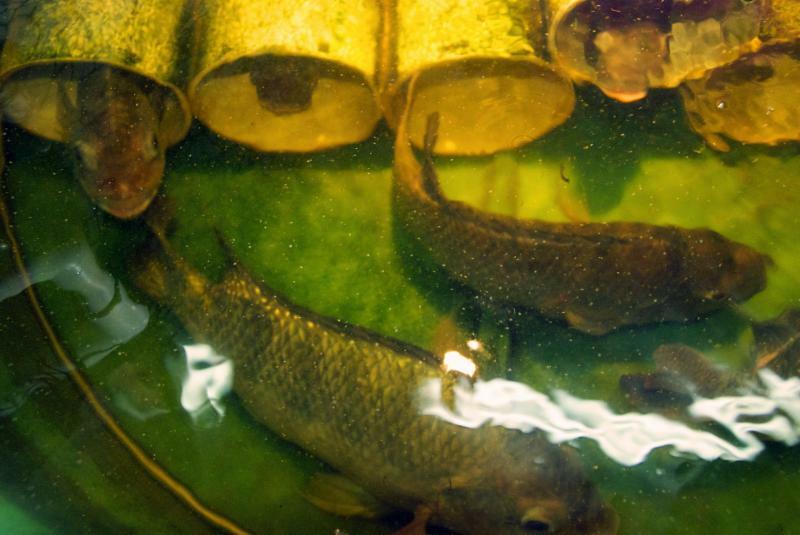 Here’s our October 2015 Newsletter in case you missed it. 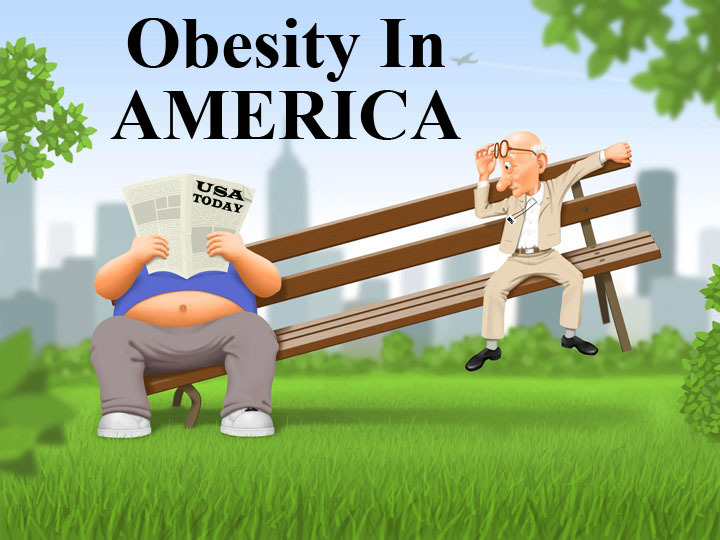 It’s Part 7 of the Obesity in AMERICA Series. 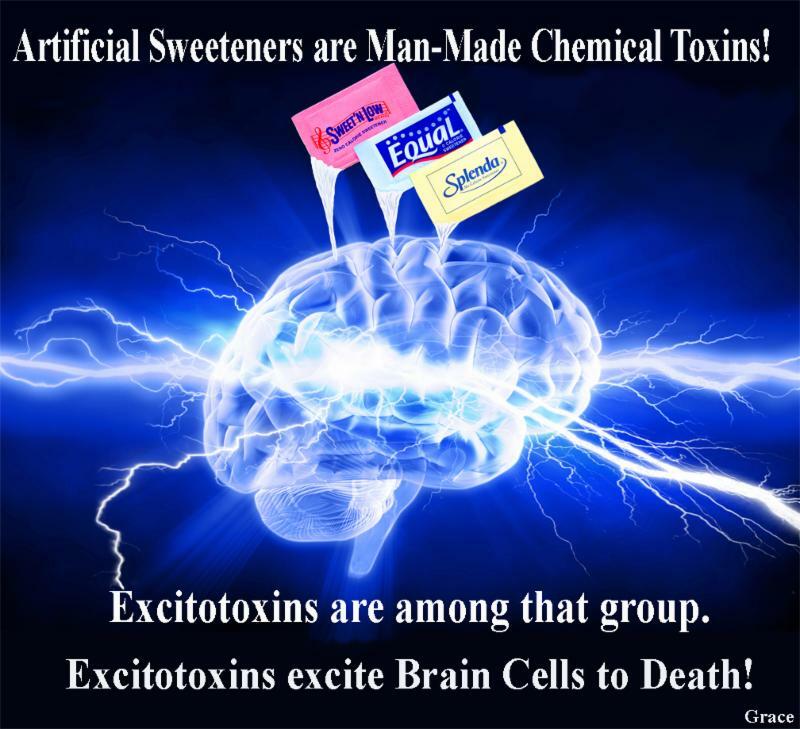 Don’t miss this additional information about Artificial Sweeteners. It’s amazing to see how deep this rabbit hole goes; and we’re still not done because one of our wise readers pointed out that we missed Agave. How could we have missed Agave? We’ll have to back track to cover it in January of 2016. Here’s our September 2015 Newsletter in case you missed it. It’s Part 6 of the Obesity In AMERICA Series. bases to share information about Artificial Sweeteners. This is a must read for anyone addicted to these sugar substitutes. You’re quite literally administering your own poison. 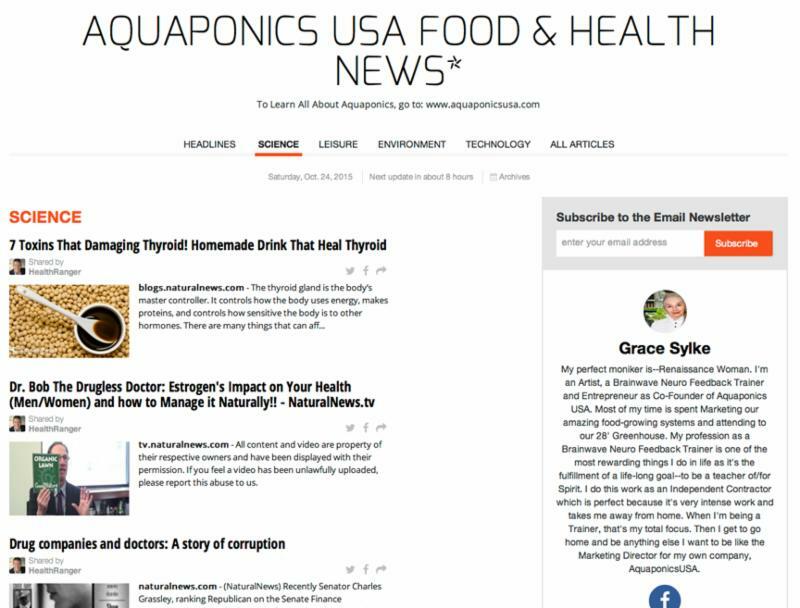 Up until now, all of our Newsletters have been extensively researched explorations (or should I say tirades) into our U.S. Food System; and we’ve exposed a lot of problems with our Food Industry that is largely controlled by Big Food. 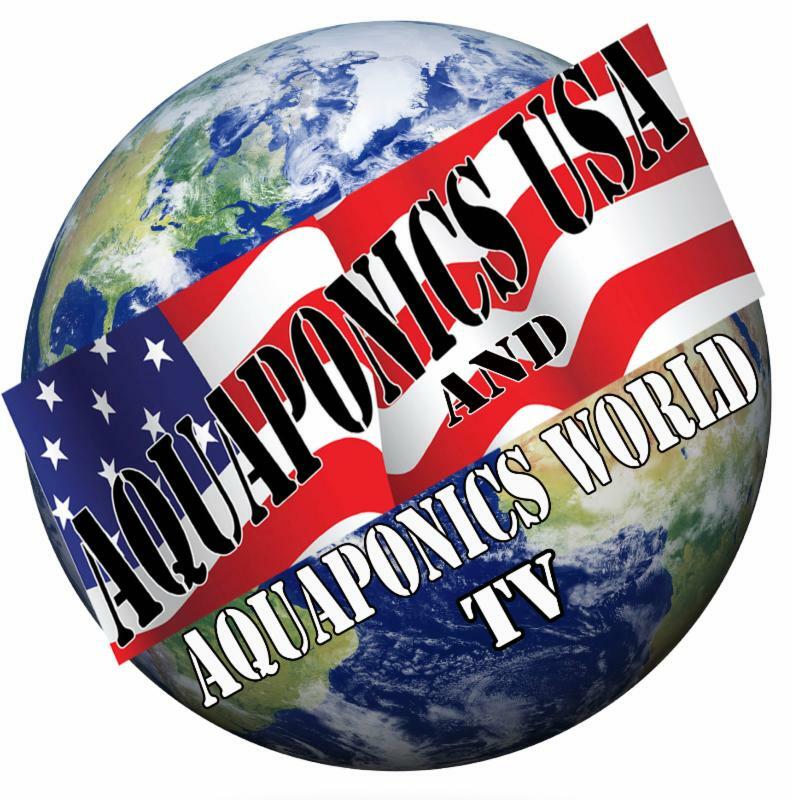 We’ve also shared some things about what we’ve been up to over here at Aquaponics USA and Aquaponics World, LLC; but this Newsletter is very different and it gets very personal because it’s all about US–that’s “us”, Oliver and Grace, founders of Aquaponics USA and Aquaponics World. After writing these Newsletters for almost two years, if we haven’t convinced anyone else to make some drastic changes in their eating choices and habits, we have convinced ourselves; and in late September, we decided to make ourselves the guinea pigs of a very interesting nutritional experiment. So now, we’re sharing that experiment with you. In a way, this is research too–research that we’re living out day by day. 367 looks like an innocent number as it sits here on an angelic white background; but this 367 is a bad omen; and as I write this, I’m wondering how many people are wearing a number in this range on their backs (or should I say in their blood) and they don’t even know it. For months as I, (Grace) was pattering away about the horrors of our food system, my own husband’s blood glucose numbers were climbing. 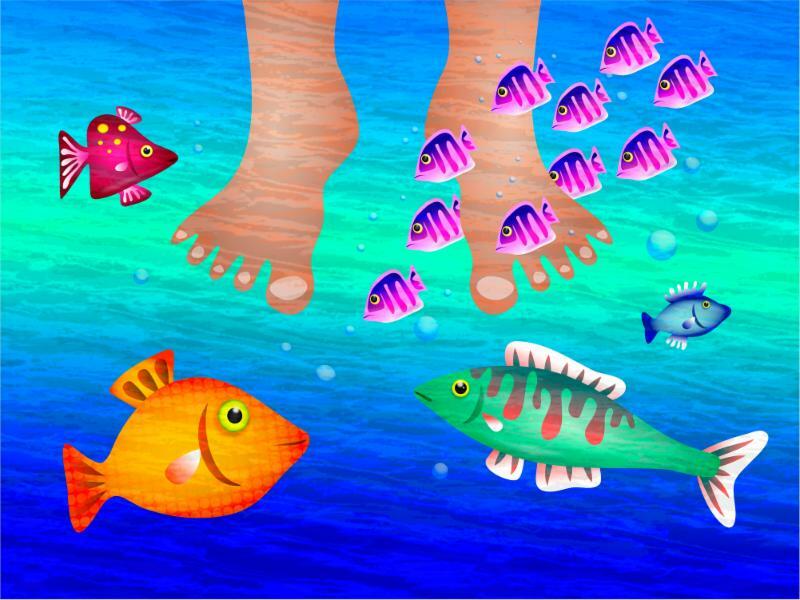 Then one day, he casually mentioned (you know how men are about these things) that his feet were either tingling or feeling numb and the ALARM BELL went off–onset of Diabetes! Oliver’s feet dangling in one of our five 120 gallon fish tanks and being nibbled by our Tilapia but NOT feeling a thing! EGAD! My husband, Oliver, was exemplifying many of these symptoms. It was that, “Honey, we have to talk” moment. Now, this scary development wasn’t taking us totally by surprise. 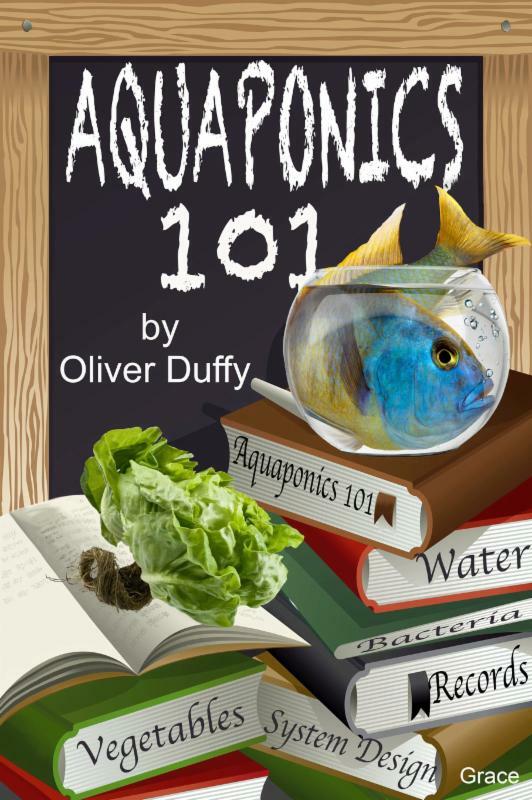 Before Oliver became a full-time Aquaponics USA/World entrepreneur, he had a Naturopathic Doctor in LA who told him with no uncertain terms that, “Sugar is not your friend; and if you continue down the sugar trail, you will end up with Type 2 Diabetes.” So the day of reckoning had arrived. What we did next was not normal. We wouldn’t even know how these kinds of Doctors differ if we hadn’t recently discovered one of the best health websites on the internet called Critical Health News, which is comprised of three very outspoken and highly informed Naturopathic Doctors whose goal it is to help everyone understand that the body can and will heal itself if given the right nutritional support and supplements so it can. 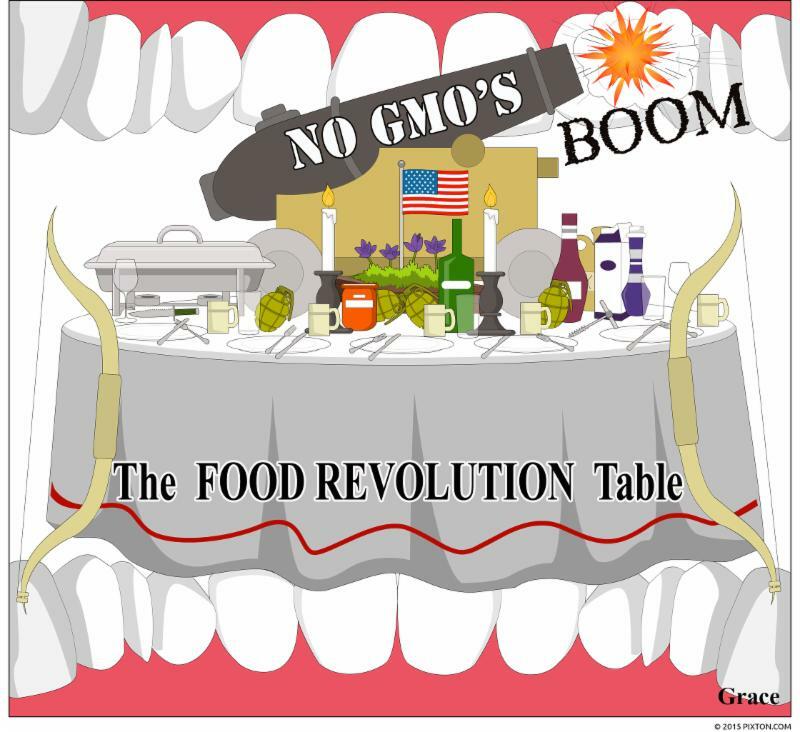 Allopathic Doctors get little to no education in the field of nutrition. They believe pharmaceutical drugs are the answer to all of our ills. Naturopaths believe their is a divine intelligence that can and will heal the body without pharmaceuticals if the body is given the right nutritional support. For decades Naturopathy has been delegated to the back seat of the Health Care Bus; but times are changing. There are now 17 States, Washington DC and the United States territories of Puerto Rico and the United States Virgin Islands that have licensing or regulation laws for Naturopathic doctors. Those states include Alaska, Arizona, California, Colorado, Connecticut, Hawaii, Kansas, Maine, Maryland, Minnesota, Montana, New Hampshire, North Dakota, Oregon, Utah, Vermont and Washington. If you live in any of the above states, you have a choice about who you want to consult about your health. Now, at least, you know there are two kinds of Doctors from which to choose. Pardon the digression here. We just felt it was important to share the well kept secret that Naturopathy exists and is growing in popularity. So what “not normal” action did we take? We went to Walmart. We’re not recommending that you follow in our footsteps. We’re just sharing here; and now you know we’re not the kind of people who place medical doctors on pedestals especially not Allopathic ones who know little to nothing about the importance of nutrition. 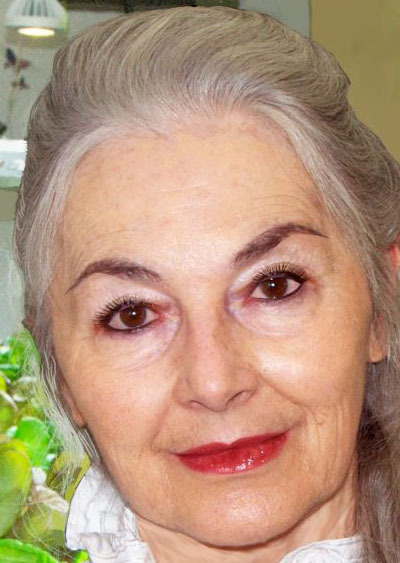 According to Joel D. Wallach, the Naturopathic Doctor and founder of Critical Health News and a person who was undiscovered by us at the time, “Diabetes is a nutritional disease caused by the lack of the 90 essential nutrients that the body needs daily.” So without Dr. Wallach’s alternative products, which we’ll be adding to our regimen and reporting on soon, we started our journey back to health by going to Walmart where we purchased one of those little Blood Glucose Monitors pictured above. This trip to Walmart happened on April 13th of this year, 2015, much to my surprise when I checked our Blood Glucose Recording Journal to write this Newsletter. I could have sworn we did that first test in early October (time warping is on the rise). At that time, we did not even test my Blood Glucose levels. It cost $18 to buy this little machine, and YES! It requires pricking your finger and getting one little drop of blood, which takes all of 3 minutes to do. We got our little machine home and did the test. That’s when that not so innocent number, 367, showed up for Oliver (it was an “After Lunch” measurement). Now I have to explain what this number means and the importance of the Before/After Food designation. Suffice it to say, this wasn’t good news. In fact, as I write this, I’m realizing just how terrible that news really was. Oliver and our cat, Tiger, see his Blood Glucose number for the first time. 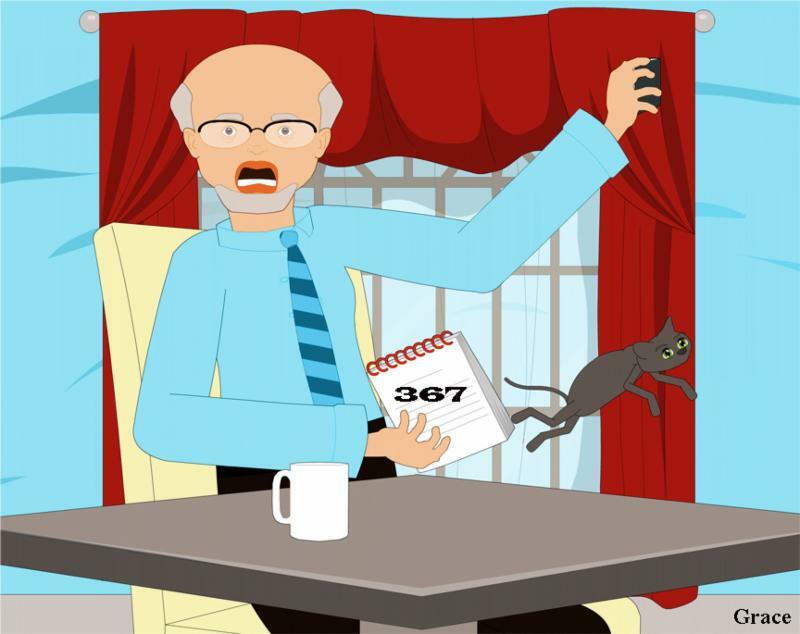 I, Grace, took some comic liberty when I created this image because this wasn’t exactly Oliver’s reaction nor was it mine when we saw that first number, 367. We knew it wasn’t good and that something had to change; but what we did was absolutely NOTHING! Wait a minute. That’s not true. What we did was-WE WENT INTO DENIAL! You know that river in Egypt where things have gotten quite dangerous lately. That’s where we hung out for FIVE MONTHS! Five Months! EGAD! Now that I’m realizing and confessing this, I’m shocked. Like I said earlier, I had no idea we had waited that long to take action after doing that first Blood Glucose measurement. We definitely don’t want you to follow that example; but we do redeem ourselves, and that redemption started in mid September. 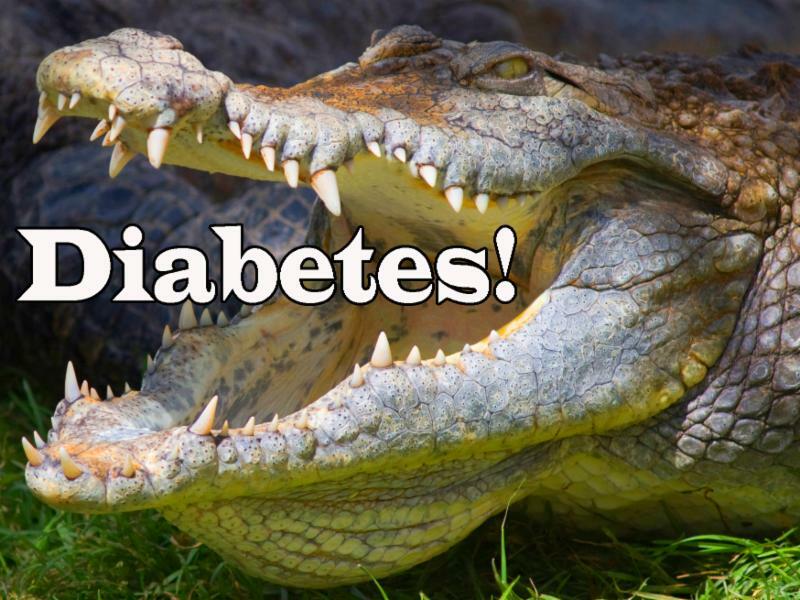 So one day, after hanging out on Denial River for five months with the dangerous crocodiles symbolizing Diabetes, we woke up. By now, it was September 18th and we did another measurement. This time we also measured my Blood Glucose levels. Oliver was at 339, and I was at 128. Those two measurements were done after fasting through the night, so we placed our numbers in the “Before Breakfast” column of our Recording Journal. This is an important distinction as compared to measurements done after eating food. Here’s why and here’s how to interpret these numbers. Hang in here as this can get a little complicated. 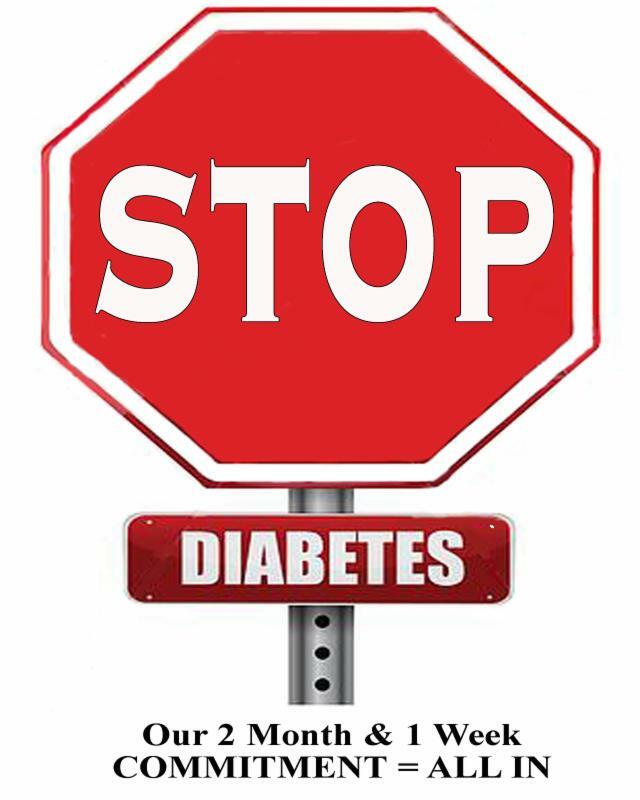 “In a person without diabetes, [before a meal] blood sugars tend to stay between 70 and 100 mg/dL (3.8 and 5.5 mmol). After a meal, blood sugars can rise up to 140 mg/dL or 7.8 mmol. It will typically fall back into the normal range within two hours.” (Quote taken from the Diabetes Daily website article entitled “Is My Blood Sugar Normal?“) So you can see right away that Oliver’s original 367 is over two and a half times higher than the highest normal number after a meal. Low Blood Sugars (Hypoglycemia). When blood sugars drop below this level, you may start feeling hunger, shakiness, or racing of the heart. 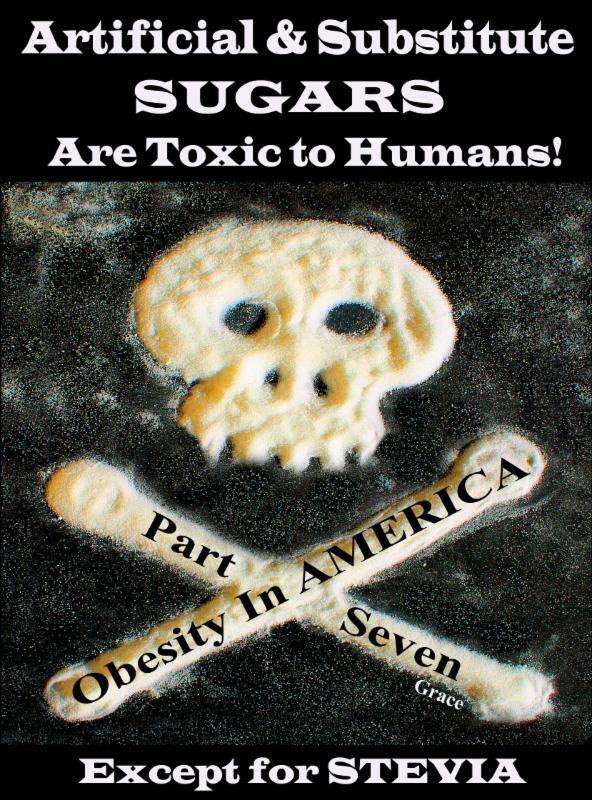 Your body is starved for sugar (glucose). This is below 70 mg/dL or below 3.8 mmol. Normal Blood Sugar. In this range, the body is functioning normally. In someone without diabetes, the vast majority of the time is spent in the lower half of this range. This is 70 mg/dL to 140 mg/dL or 3.8 mmol to 7.7 mmol. Elevated Blood Sugars. In this range, the body can function relatively normally. However, extended periods of time in this zone put you at risk for long-term complications. 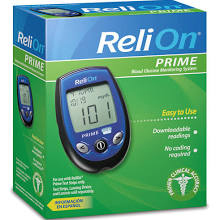 This is 140 mg/dL to 180 mg/dL or 7.7 mmol to 10 mmol. The more I write about this frightening condition, the scarier and more serious it gets, so let’s get on with what we’re doing about it now that we have awakened from our dance of Denial. We Ordered the Diabetes Destroyer Program through Click Bank. Now some of you may think we’re just plain crazy because the author of this eBook isn’t even a Doctor. However, we want to remind you that we’ve already noted that Allopathic Doctors, which are most of our MD’s here in the U.S., don’t do Nutrition. 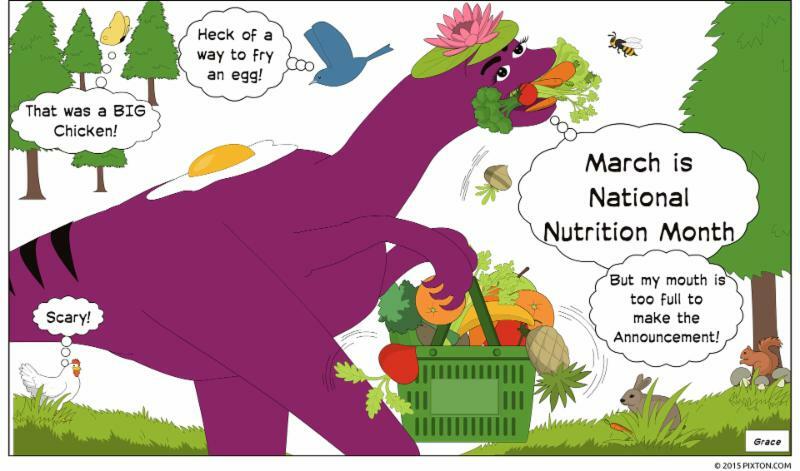 This eBook is all about Nutrition so how or why would it be coming from a Doctor? 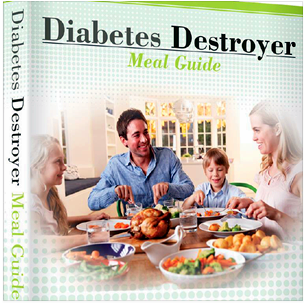 We discovered the Diabetes Destroyer before we discovered Joel D. Wallach, BS, DVM, ND over at Critical Health News. Had we discovered Mr. Wallach first, we may not have gone down this road. So exactly what is this Program prescribing? 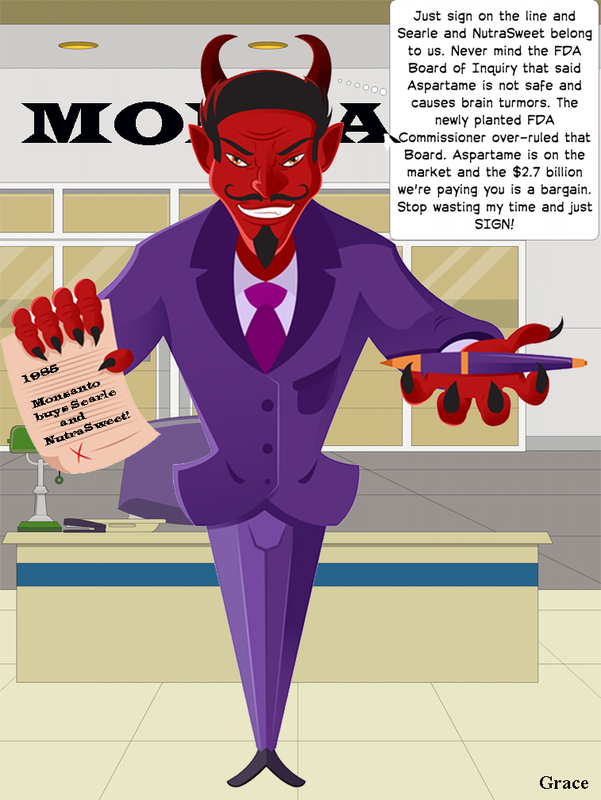 First, we need to tell you what it’s not prescribing–DRUGS! There’s nary a drug in sight. The Diabetes Destroyer is all about good food, good exercise and good common sense. We’re not going to go into the particulars of the this Program here. If you have Diabetes or suspect you may have it or suspect you are Pre-Diabetic, this Program certainly can’t hurt you, and it might even help. We’re not here to advertise it nor are we getting a kick back (like Doctors get when they prescribe drugs) for promoting it. We’re simply sharing our experiment and our results. Here’s how it went. In mid September, we made a serious Commitment to follow the Diabetes Destroyer Program. We created a binder where we placed our downloaded eBook, and I designed a cover for it. We both signed that cover before slipping it into the clear plastic on the front of the binder. The Program required we do a Juice Fast for 7 days. The Juice Fast was about cleansing the body and getting it ready for the next step, which is 2 Months on a vegetarian diet. This vegetarian diet cuts out all meats including fish and chicken, dairy, gluten, sugar and emphasizes low carbs, which means no potatoes. Yes, it’s a pretty drastic diet. If you’re going to fight Diabetes, you’ve got to be willing to make big changes. 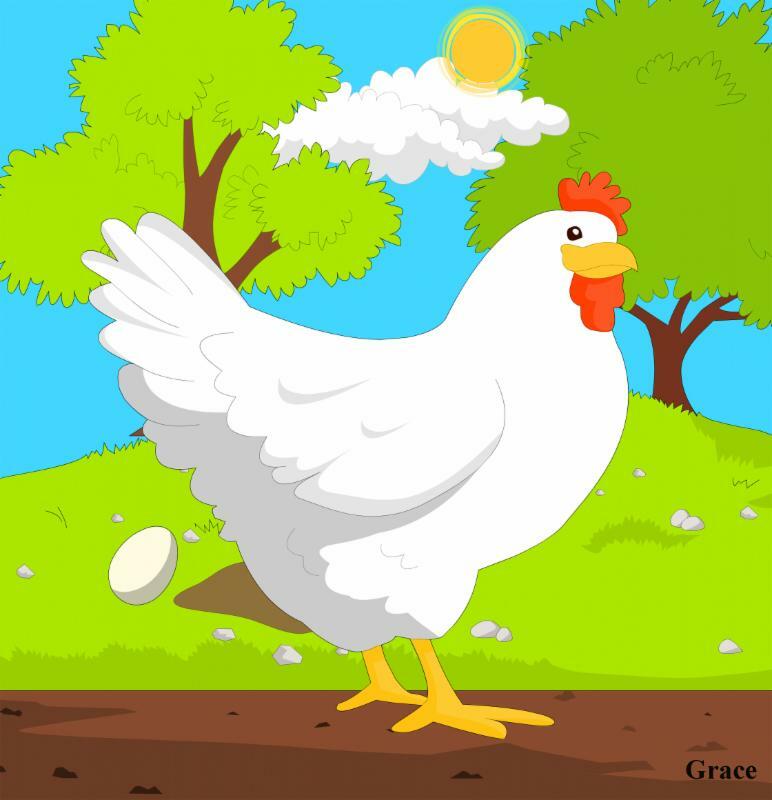 We have continued to eat eggs, and we haven’t been perfect. But for the most part, we have been able to stick to the diet. It has definitely cramped our habit of eating out. The area where we need a lot of work is the exercise part. We are having a really hard time bringing that in on a consistent basis so our numbers will be better once we do. How Have the Numbers Been Going? Before we talk about our results so far, we need to share some background information about our eating habits before we started the Diabetes Destroyer Program. Neither one of us were red meat eaters. We both had quit eating it around 15 years ago, before we met each other. Neither did we eat pork, veal or lamb. Our meat of choice was Chicken, and we ate a lot of it. We also ate fish; but have never been able to kill and eat our own fish. As a result, we have some of the biggest tilapia on the planet, and our neighbor’s chickens feel a lot more relaxed since we went on the Program. You needed to know this because it’s about setting a baseline. We came from a different baseline than most Americans who eat red meat, pork, lamb, veal, fish and chicken so it was easier for us to make the leap into vegetarianism. We were also big cheese eaters. We loved our nightly cheese and cracker treats; and I had gotten into a crazy daily bottle of root beer habit. 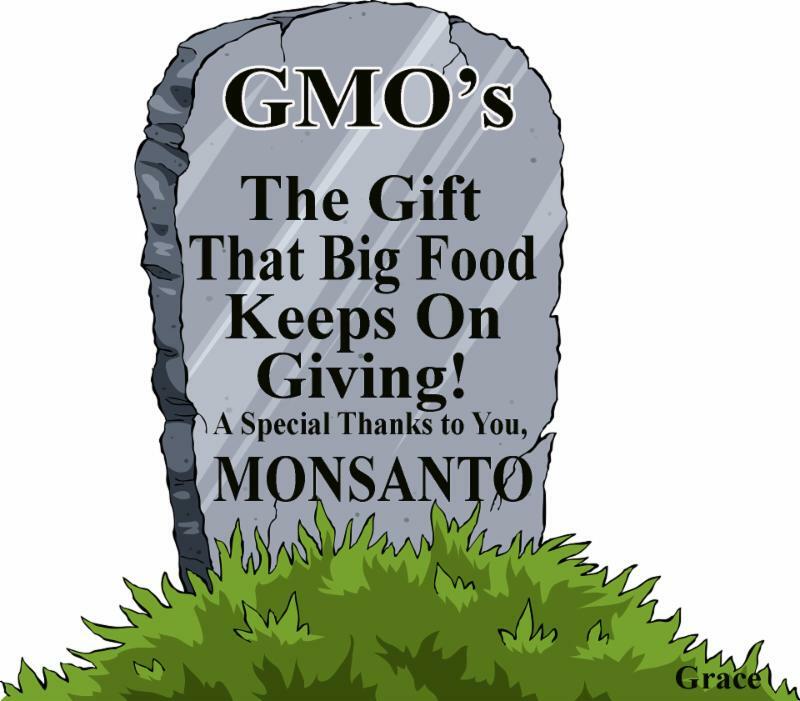 That all had to go, and until now, we were heavy into gluten which included breads, pastas, pizza and all the other common gluten delivery foods. My biggest problem was what in the world was I going to cook given all of these restrictions. I had no idea, but the one thing I did know is I was going to have to spend a lot more time cooking things from scratch. And I was going to have to put myself through a crash course in vegetarian cooking. I purchased three Vegetarian Cook Books, and we went to Vons [read Safeway] where the greatest number of organic vegetables are being offered in our sleepy little California desert town. We also went to our local Health Food Store and clumsily dove into several of those mysterious see-through bins with names like quinoa, lentels, mung beans, flaxseed, black chia seeds, all with the word “organic” in front of them. We also purchased organic nuts–natural nuts without the salt. 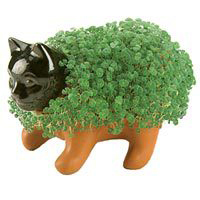 Before launching this new vegetarian eating program, the only thing I knew about chia seeds was they created this silly grass-covered ceramic Christmas product, the Chia Pet that we’ll be seeing all over the place soon. So now we’re actually going to be eating these seeds and a whole lot of other foreign sounding things for a minimum of two months. Really? Yes, really, and it’s working. Here are our numbers as of November 10th, 2015 after being on the Program for almost a month and a half. Oliver’s Blood Glucose Recording Journal presently reads 174 in the Before Breakfast column. On September 18th, it read 339. You’ll remember the big, bad number 367 was a Before Lunch reading so it can’t be used in these comparisons. Subtracting 174 from 339 results in a 165 point DROP. He has also dropped 15lbs. Good things are happening. My Blood Glucose Recording Journal reads 107 in the Before Breakfast column. On September 18th, it read 128 so I have dropped 21points and went from tight size 10 pants to comfortable size 8 pants. I have to drop 7 more points to get into the high end of the normal zone. I also want to get back into my size 6 pants. Oliver’s not out of the woods yet by any stretch of the imagination. He needs to drop 74 points to get into the normal zone. On October 23, Oliver was down to 160, so he backslid. What happened was his cook, me, Grace, left home for 10 Days in early November, and Oliver lost ground. We’re learning as we go. 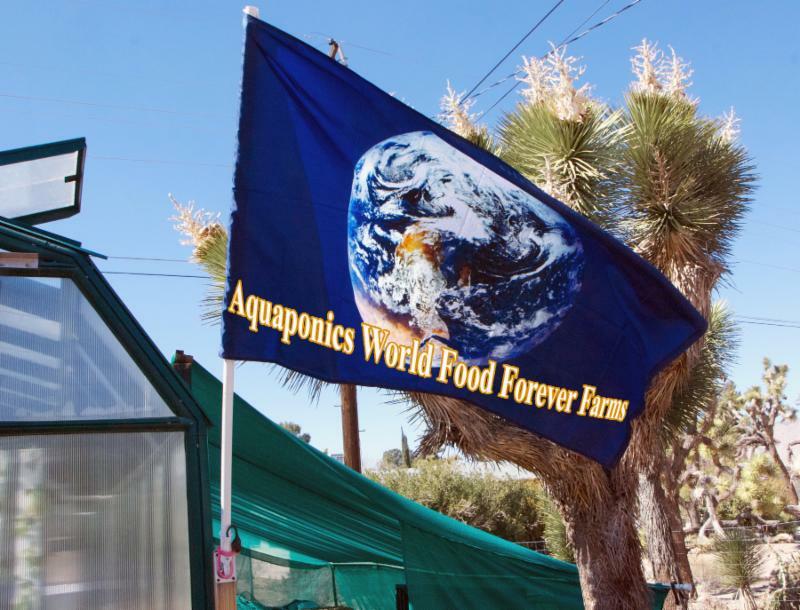 It’s kind of like how we started with Aquaponics. We learned it, and then we taught it to others. I’m leaving again and will be gone for 20 days this time. Oliver gets it that he has to do better on his own. Because of this Newsletter, he has a new goal–that 100 Before Breakfast number. We’ll share our numbers again when I get back and write our December Newsletter. 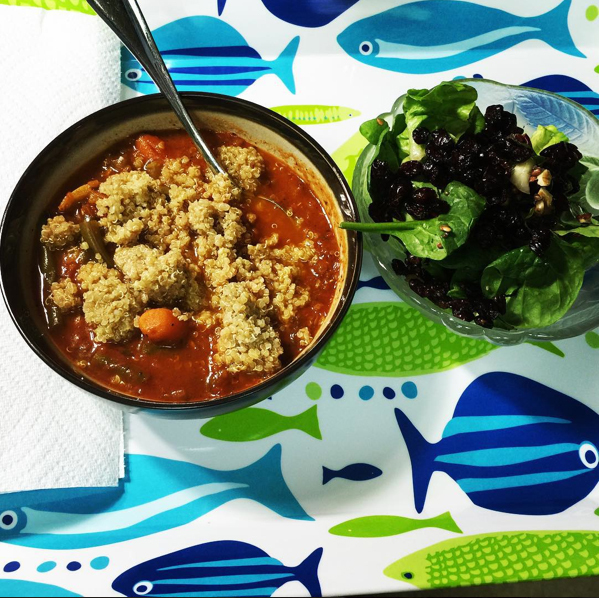 As usual, my intention for this Newsletter was to invite you into our new Vegetarian Kitchen and share all the wonderful things we’ve learned about vegetarian cooking. Obviously, we’re not getting there this month so guess what’s coming in December. Coming in December! Welcome to our Vegetarian Kitchen! 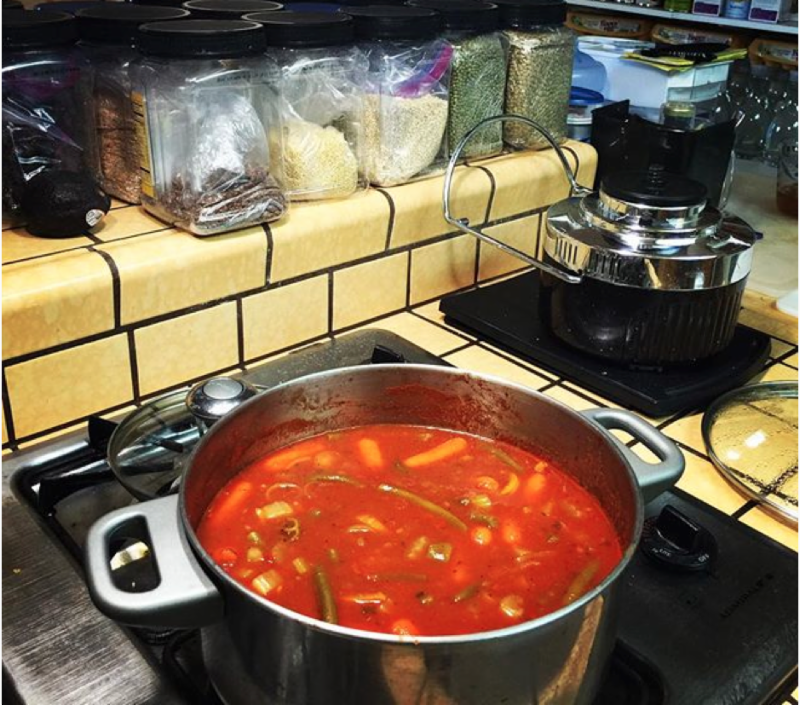 This is one of the first things I cooked on our new STOP DIABETES Program. It’s a basic vegetable soup. Up on the counter are canisters full of the once mysterious stuff in those see-through serve yourself bins. We’ll tell you what’s in those canisters and what else we’ve discovered to make being vegetarians not only tolerable but enjoyable and fun. We hope to see you again next month. EGAD! Next month is DECEMBER! How did that happen. 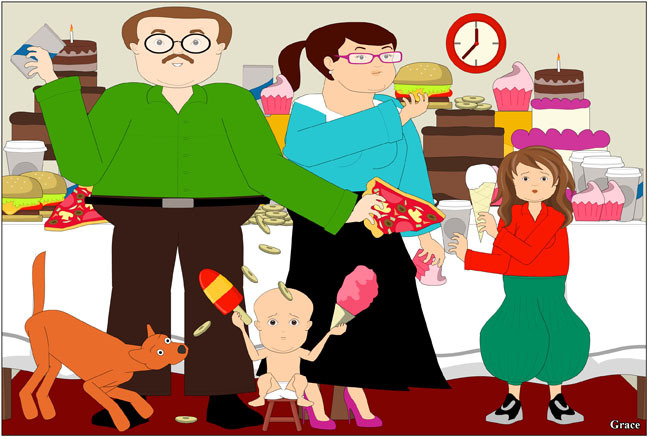 The Holidays are here; and for most Americans that’s the worst time of the year for their bodies which get stuffed full of all of that sugar. If the truth be known, we would bet that many pre-diabetics step over the line into full blown diabetes during the Holidays. If you suspect you’re on the border, don’t do what we did and wait 5 Months. Take action today.